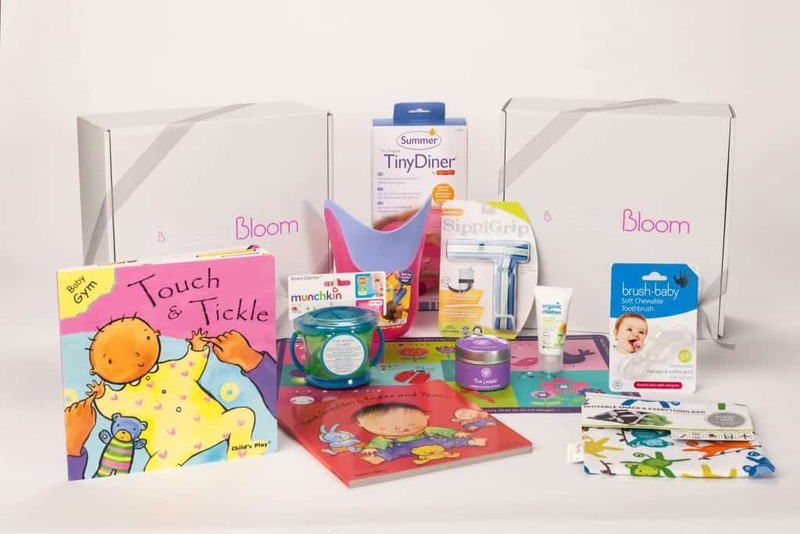 Sassy Bloom is the subscription box that allows parents to treat their babies and encourage their development. 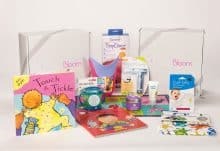 Parents can have more time to enjoy their bonding moments with their little ones using these high-quality items packed in a box and delivered to your door – a godsend for any exhausted, time-starved parents. 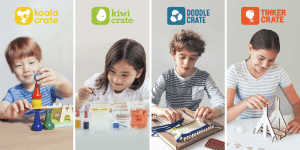 The items are well-designed for babies to let them be nurtured at their specific age. 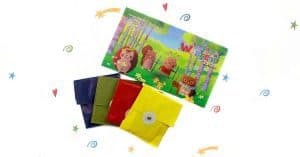 The products include books, toys, personal items and more to ensure that all aspects of a baby’s development are catered for. There are normally around ten items included in the Box. The value of the products included has a minimum RRP of £40! What’s more, the items are full-sized to allow for a more prolonged usage. There are often special offers and discounts for subscribers, and you can choose to offer Sassy Bloom as a sure-to-be-appreciated gift. How would you rate Sassy Bloom ?